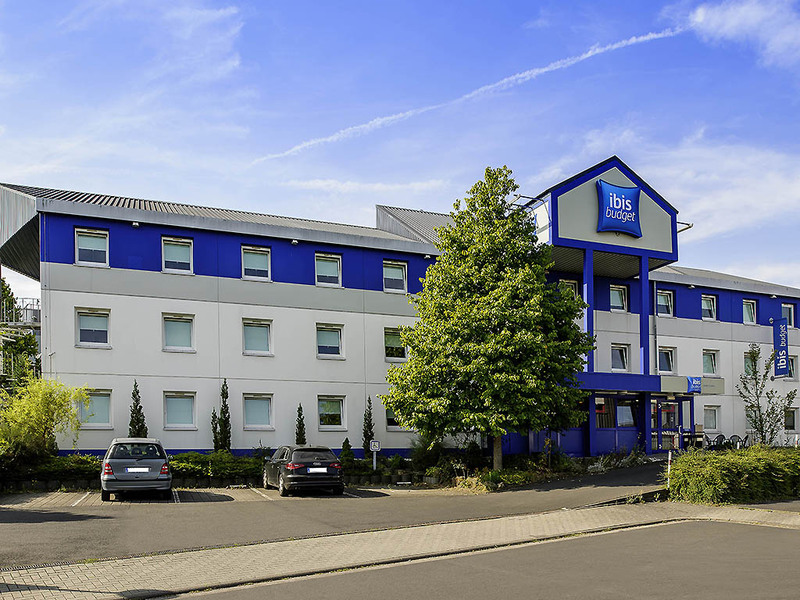 The ibis budget Gießen Linden is just 10 minutes from the city center and is easy to reach from the A485 and the A45 highways. Guests can stay in one of 61 comfortable rooms, each of which sleeps up to 2 adults and 1 child under the age of 12. WIFI access is available free of charge. Start your day with our buffet breakfast. We also offer free parking at the hotel.